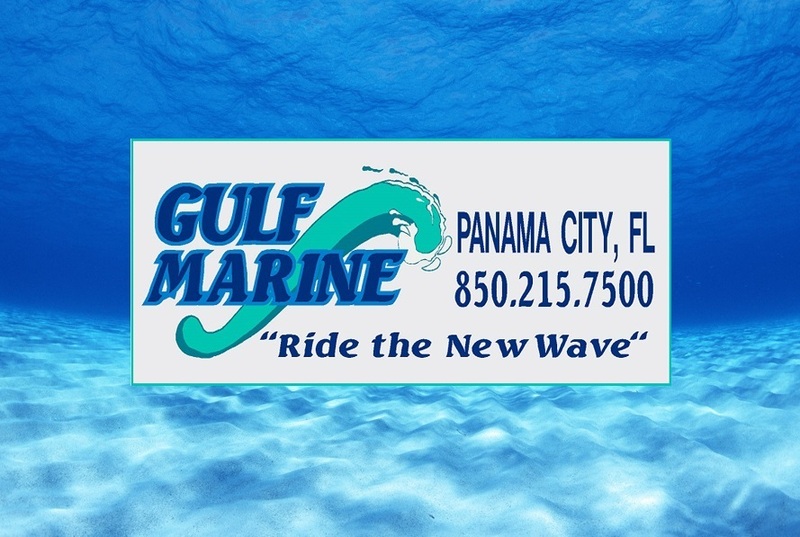 At Gulf Marine, customer service is our priority. Our experienced service department is here to help you with your boating needs. Along being a factory authorized retailer and service center for the best marine products in the industry, we also offer free online support so you can get answers fast. Ask Rich Johnson those pesky questions that always seem to evade you and end the marine mystery. We are always here to assist you and we love talking about life on the water. Rich Johnson is the president of Gulf Marine and a seasoned boater. He strives for exceptional customer service from his team and he is happy to provide credible information when you need it.